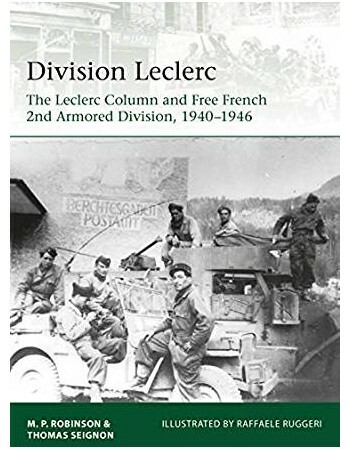 'General Leclerc' was the nom de guerre adopted by the Gaullist officer Philippe de Hautcloque, to protect his family in occupied France. He became France's foremost fighting commander, and his armored division (the '2e DB') its most famous formation. 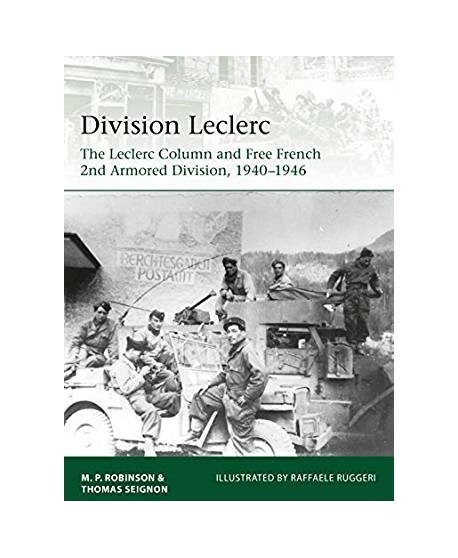 Starting as a small scratch force of mostly African troops organised and led by Leclerc in French Equatorial Africa, it achieved early success raiding Italian and German positions in co-operation with Britain's Long Range Desert Group. Following the Allied victory in North Africa it was expanded and reorganised as a US Army-style armoured division, with American tanks and other armoured vehicles. Shipped to the UK, in spring 1944, it was assigned to Patton's US Third Army, landing in time for the Normandy breakout and being given the honour of liberating Paris in August 1944. 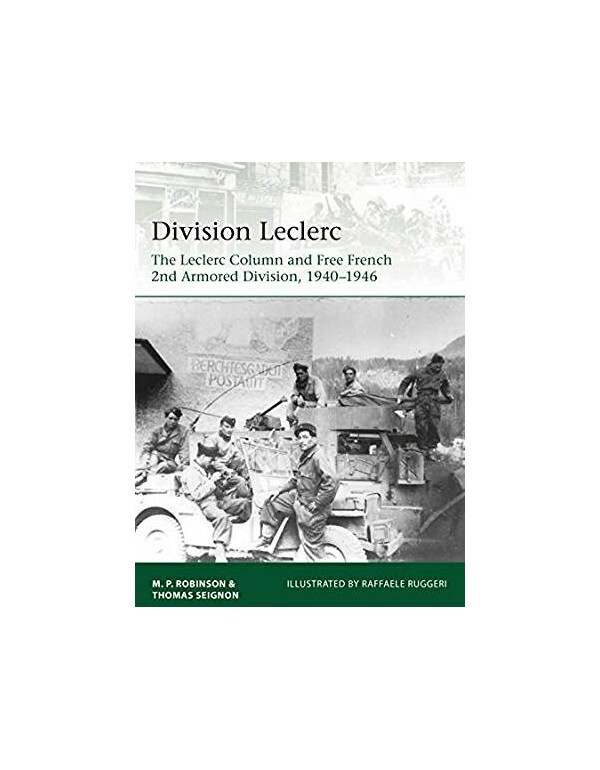 Combining a thorough analysis of their combat and organisation with detailed colour plates of their uniforms and equipment, this is the fascinating story of Free France's most effective fighting force. Lorraine - capture of Strasbourg, November 1944 * Into Bavaria, April 1945 * Occupation duties, and stand down, 1946. 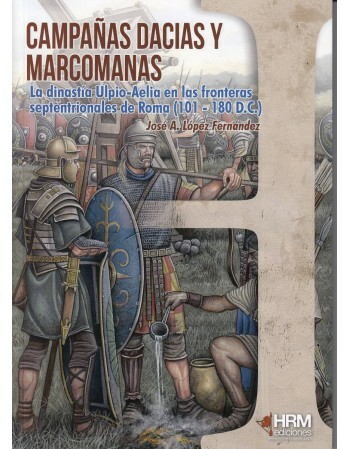 Este libro analiza con detalle, atendiendo a las fuentes clásicas, la arqueología y recientes estudios, la campaña parta de Trajano. Asimismo se explica toda la dinastía de los Antoninos, ofreciendo una imagen global de la Roma del siglo II d.C., atendiendo a todos sus factores. 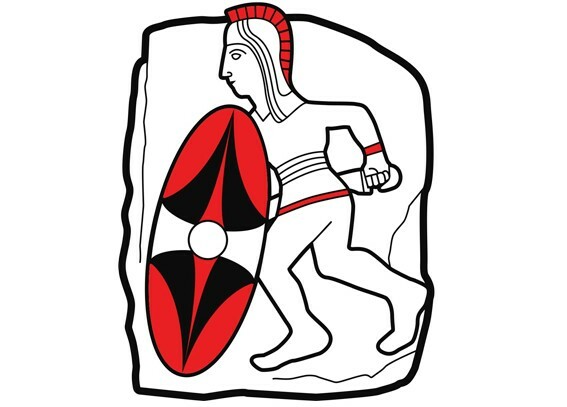 Si el objetivo final es el estudio de la guerra entre Roma y Persia, evidentemente, ambos imperios desfilan por las páginas de este libro, ofreciendo al lector el primer estudio en español del ejército arsácida (parto). La lucha entre Occidente y Oriente en estado puro.